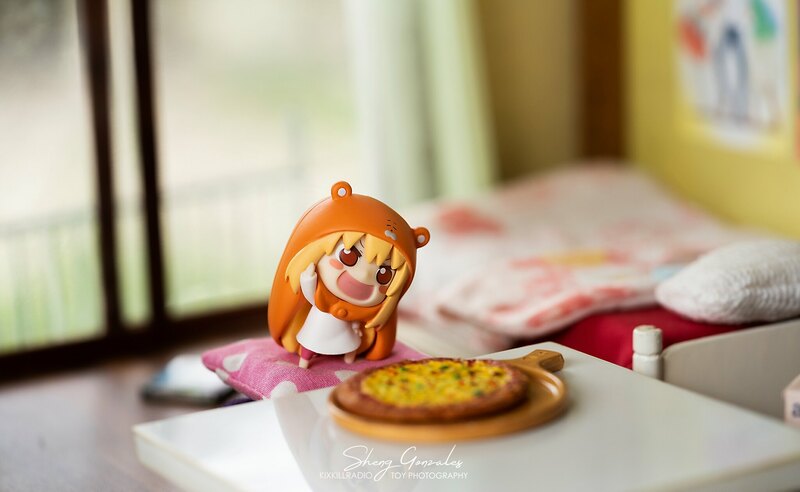 I made these set of photos last year, I am sorry. 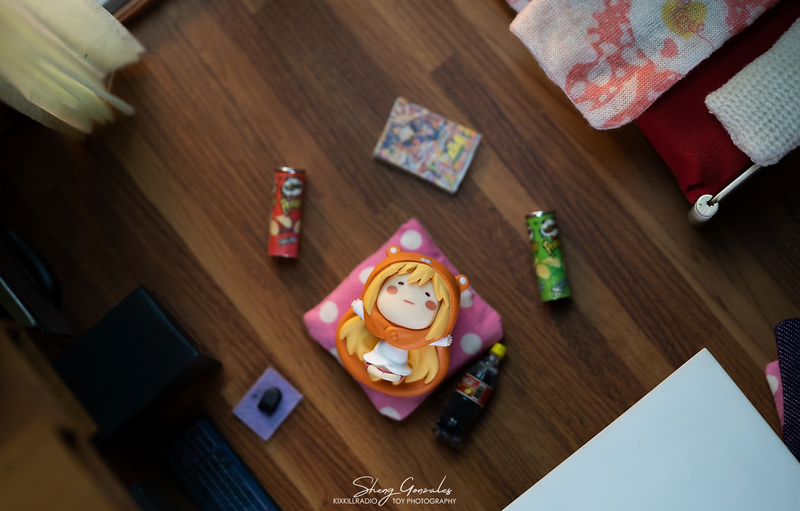 I was really busy for the past months. 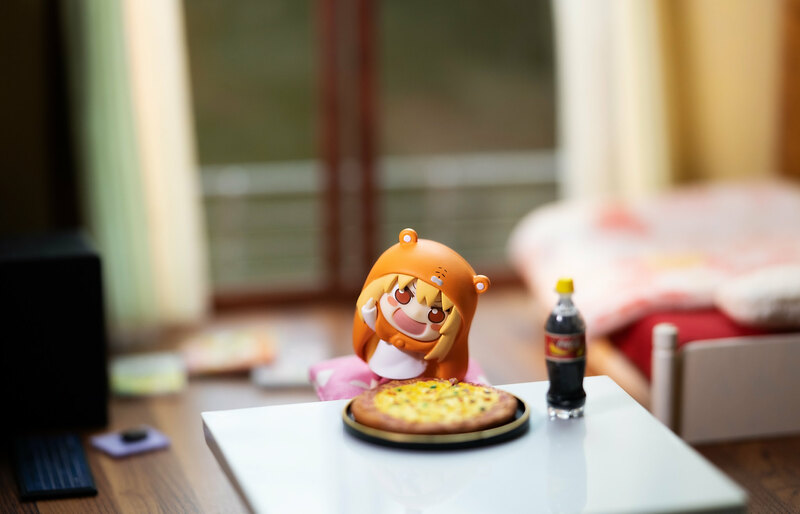 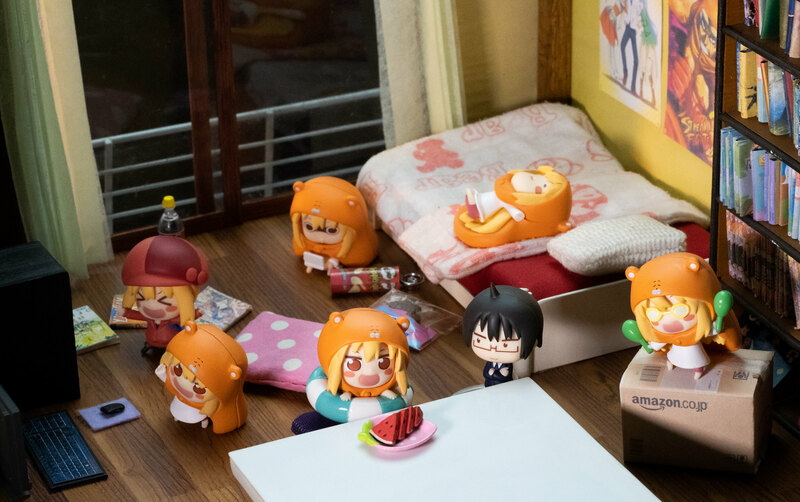 I am sharing you today, the Umaru Trading Figures 2 which I got from my favorite local hobby store, Hubbyte Toy Store. 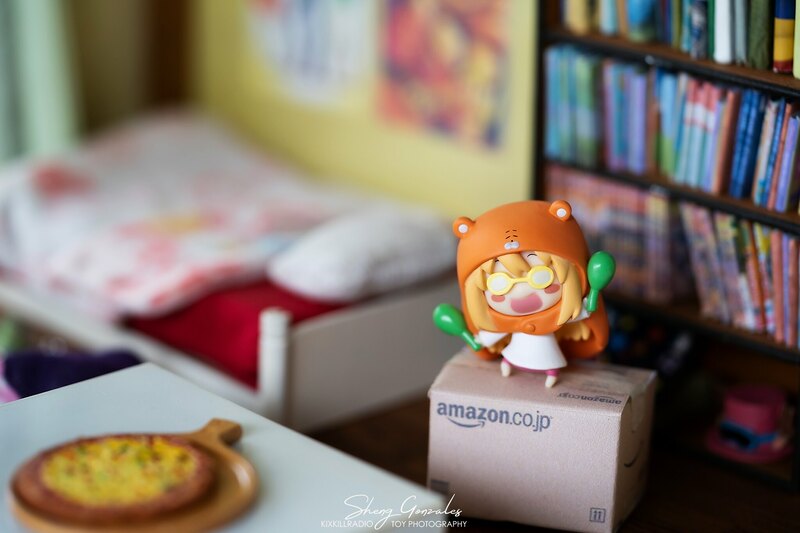 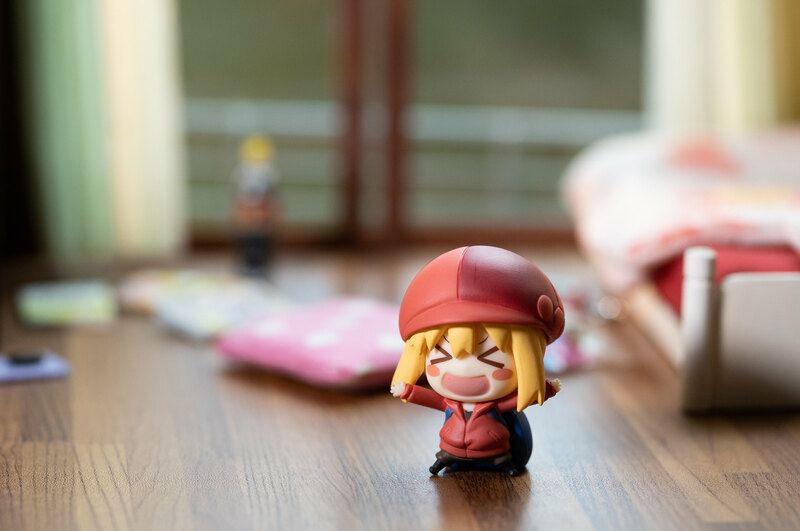 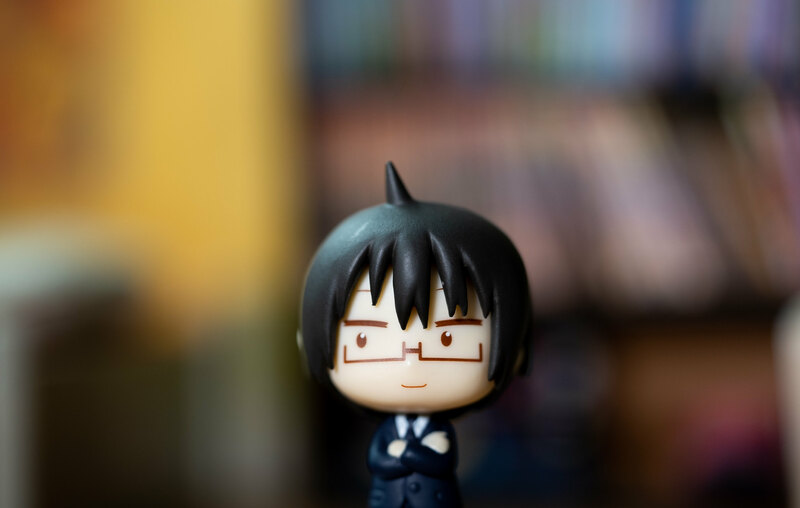 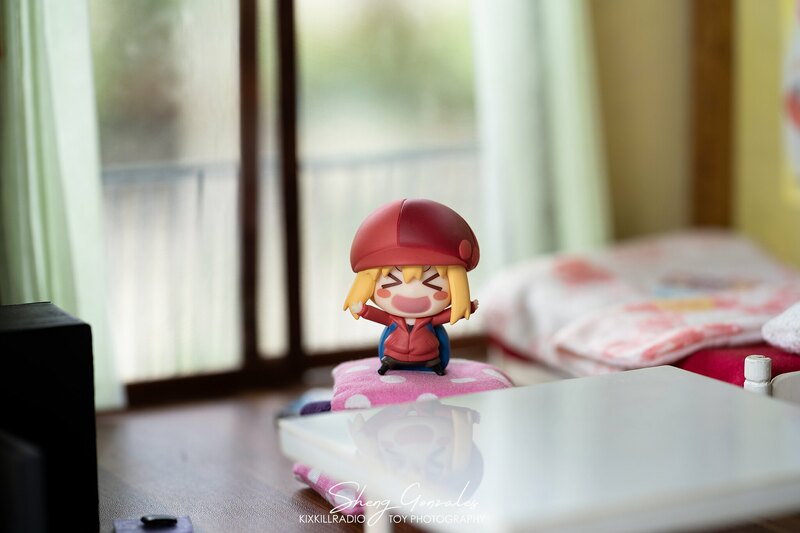 I also made an unboxing video of the cute Umaru-chan figures of Good Smile Company. 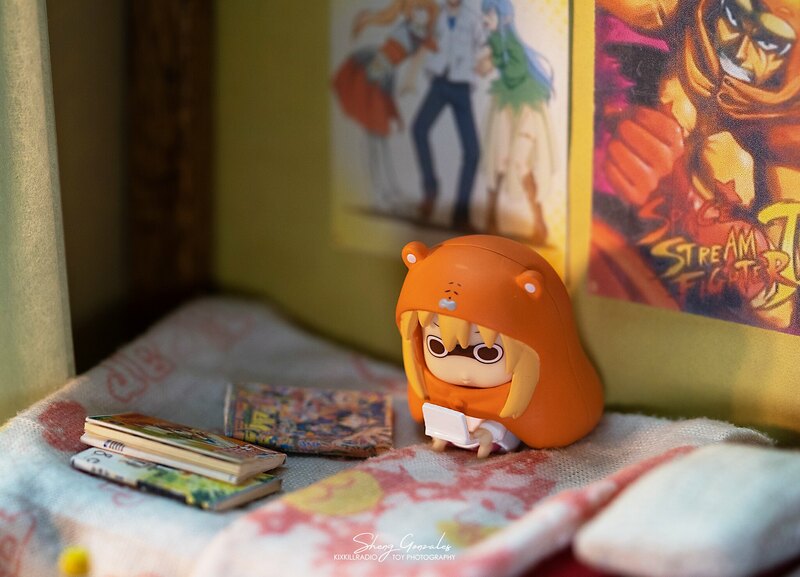 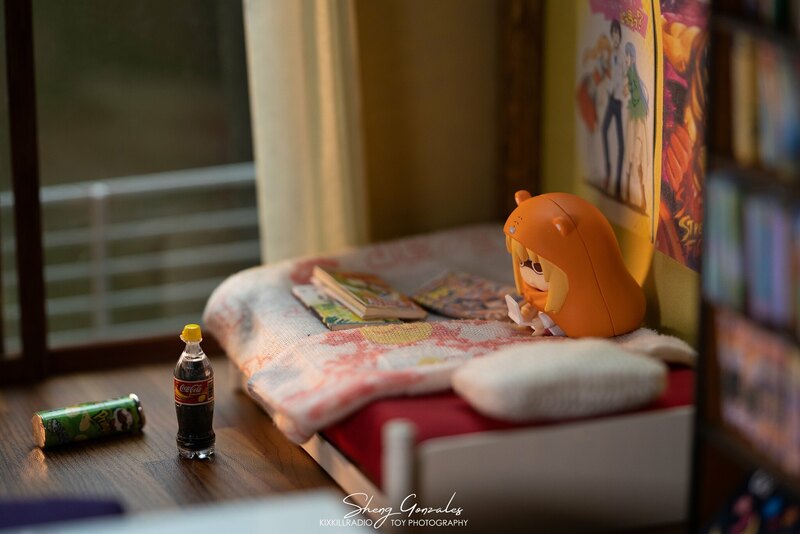 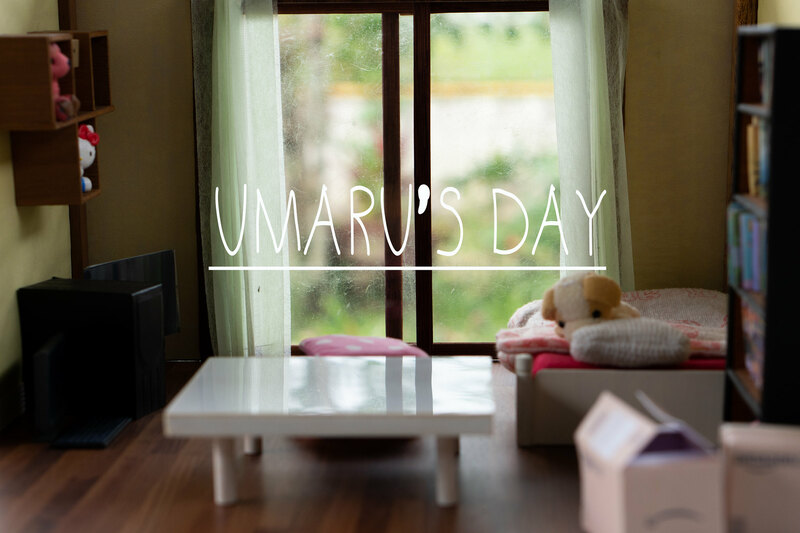 After receiving this cute set, I decided to assemble again my collapsible DIY miniature Umaru-chan apartment. 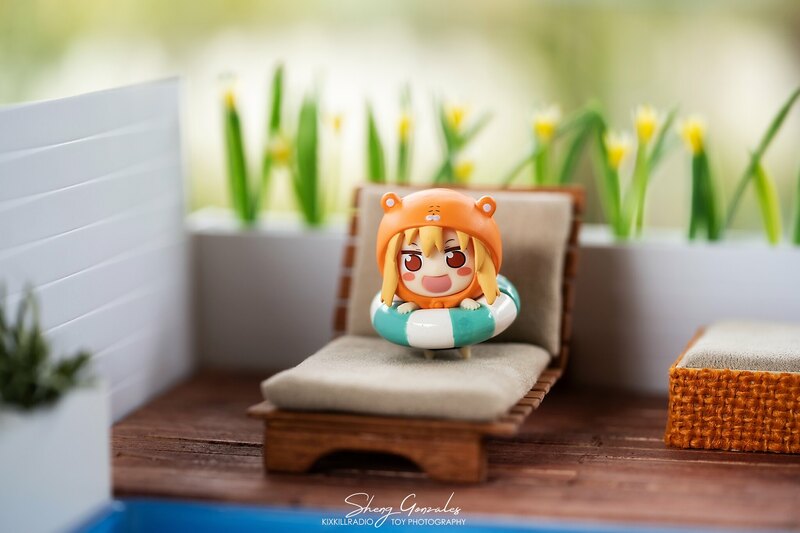 Good thing I have kept all the tiny miniature furniture along with it.